Our revolutionary process has been developed uniquely by providing a rational basis for inspection plans and efficient tools for updating those plans that forms a major element within RELMAR’s offering to industry of Marine Reliability-Centred Maintenance which is a first and only process within the Maritime and Marine Offshore Industry, globally at this scale and level of detail. 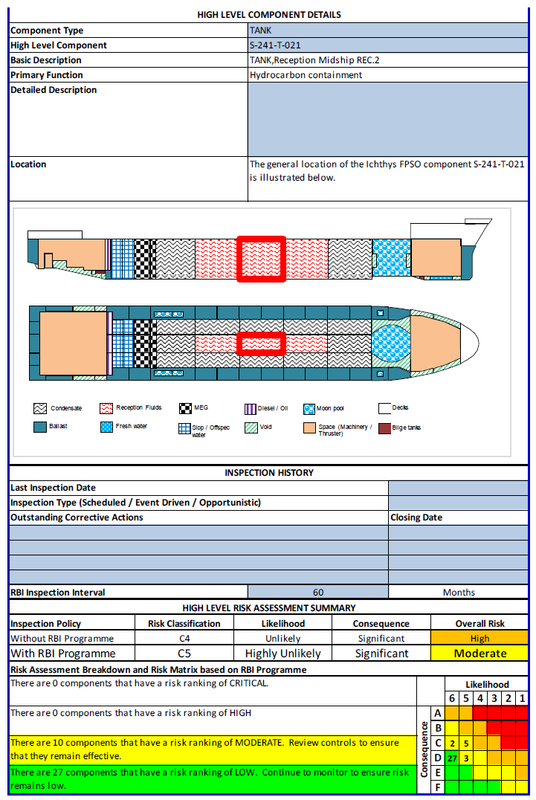 RELMAR provides the operators of floating units, such as FPSO, FLNG, VLCC units, with information on how to develop a risk-based inspection plan, which can replace the traditional prescriptive approach to inspection planning and will minimise downtime, reduce risk and mitigate unplanned dry-docking due to non-conformance with Classification Society Rules. 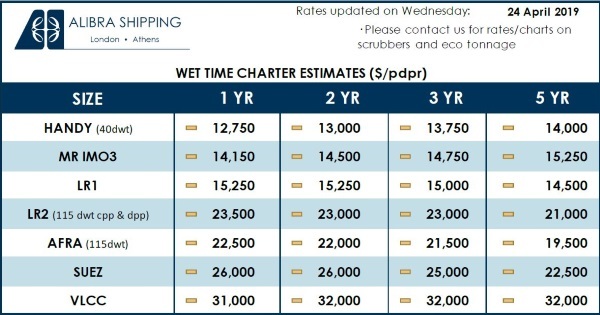 In addition, this can save on hull steel renewal programmes by adoption of our risk-based methodologies of Marine RCM. The likelihood of failure is determined by using a scoring system. The scoring system is implemented through a questionnaire which aims to evaluate the risk associated with specific characteristic and condition data. 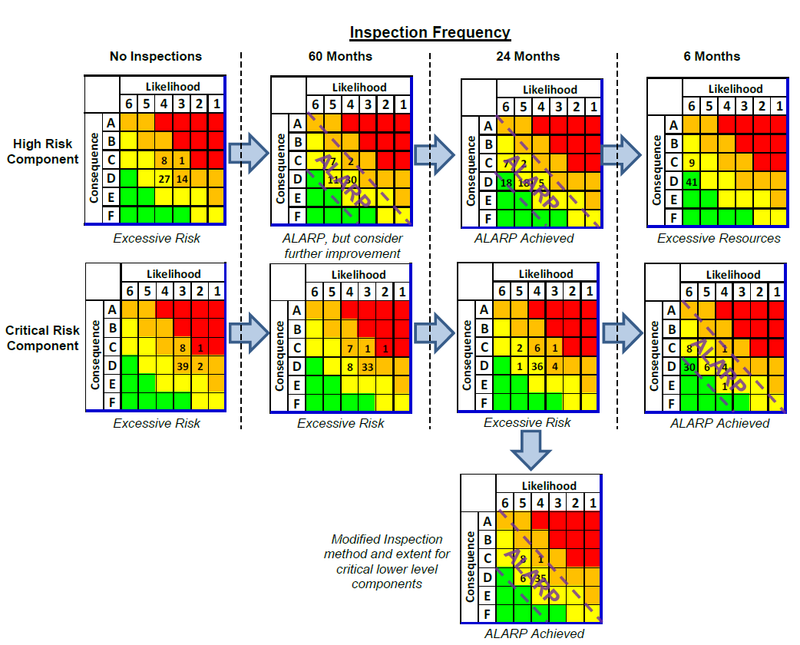 The scoring system is used to emphasize the fact that many different parameters, depending on the structural component type, have an influence on the likelihood of failure and most importantly to ensure that these parameters are captured in the risk assessment. 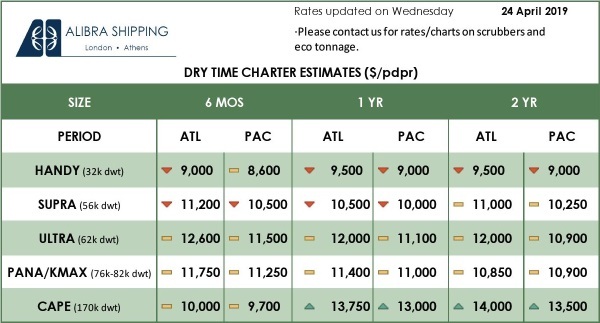 Next: Gibson tanker report – A Year of Pain?